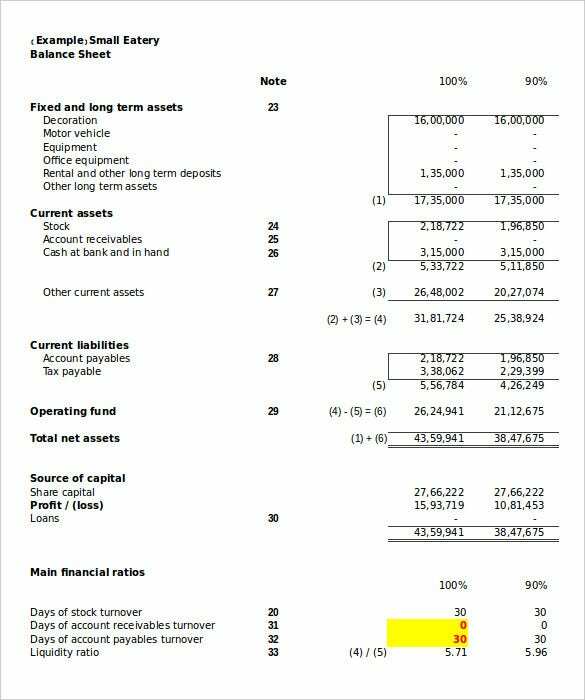 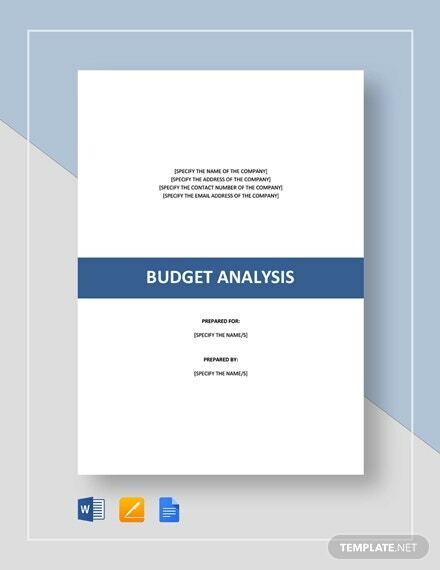 Budget Analysis Template – 6+ Free Word, Excel, PDF Format Download! 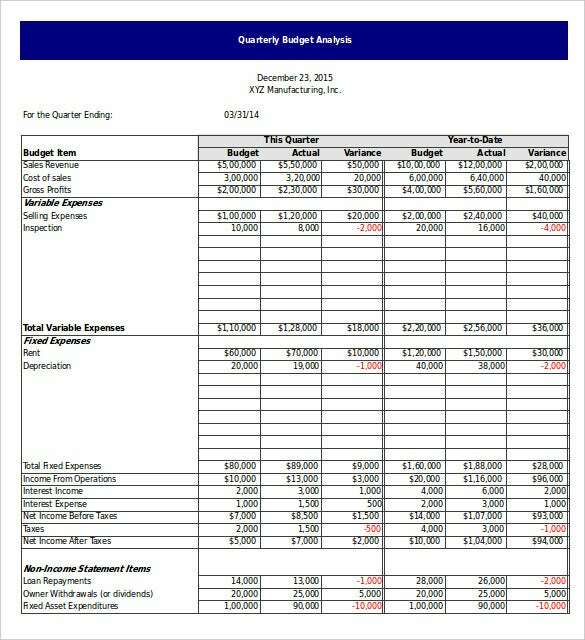 Creating some budget analysis templates from scratch in word or excel format and then converting them to PDF is really a lot of work. 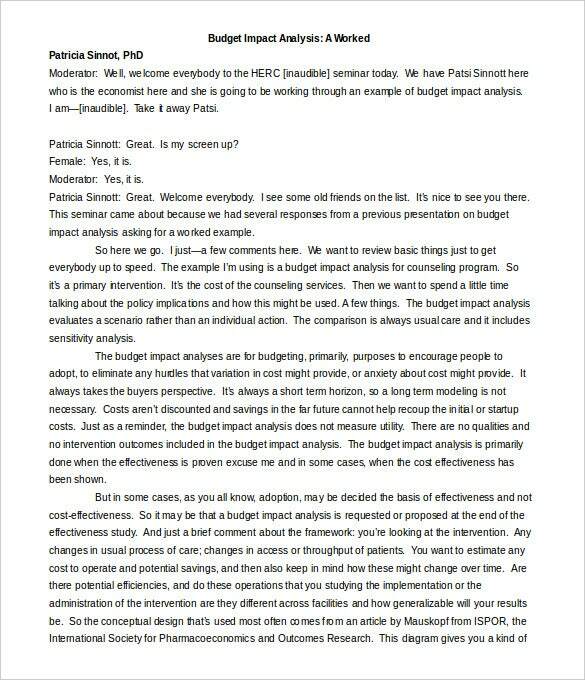 It makes you wish that if there were alternative solutions to get good analysis templates then you would go for it. 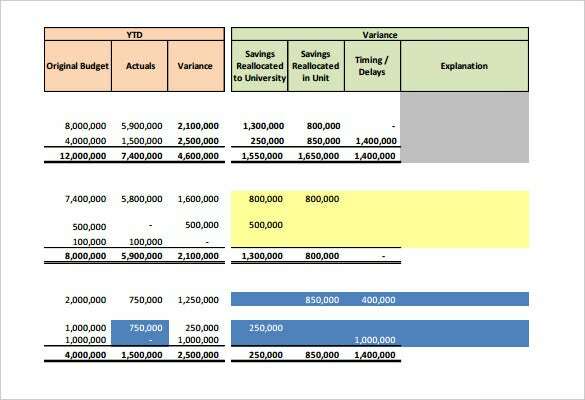 Fortunately, even sales analysis templates are free these days, and they make the best templates for budget assessment. 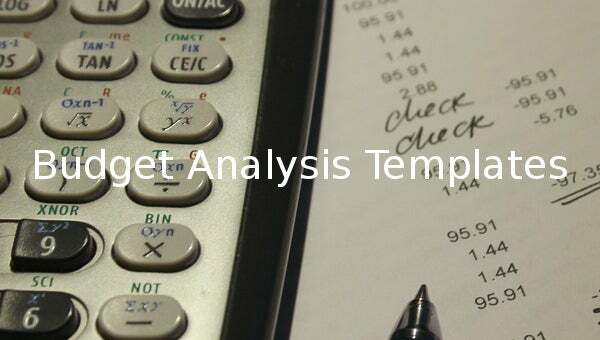 The main objective of a budget analysis is to help you know your personal or business spending. 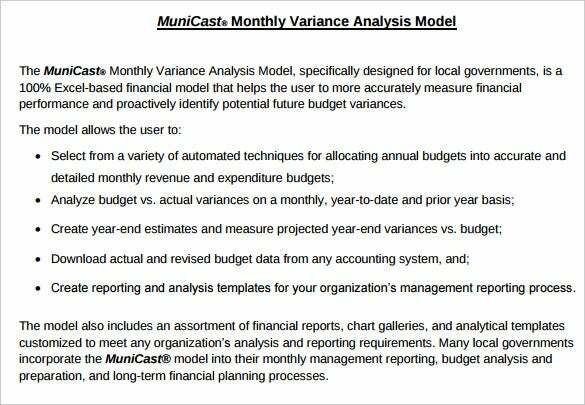 It can help you keep track of where your money is going and what it is doing. 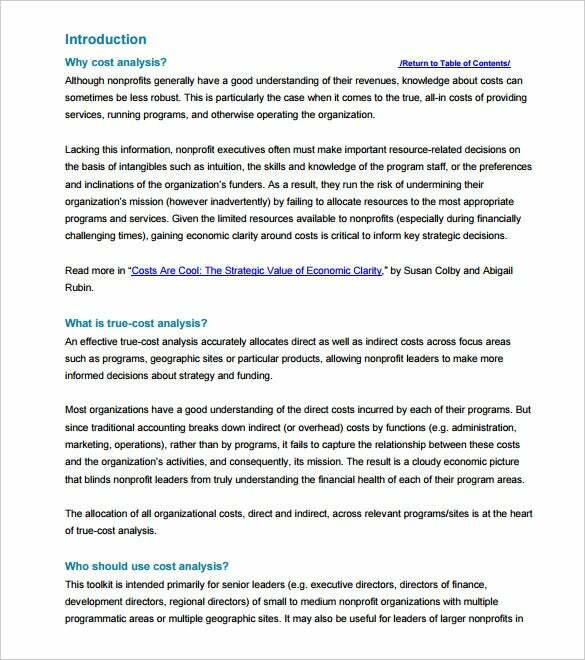 You can download the analysis templates for free to help you with this.